In Montana, one representative is working to make it easier for parents to opt-out of vaccines for children in daycare. On the other hand, Colorado State Rep. Kyle Mullica, an emergency room nurse and a father of two, is leading work on a bill that would make it harder for parents to opt out for non-medical reasons. Mullica says before being sworn in, he found out that Colorado came in dead last for kindergarten vaccination rates. Colorado parents can choose not to get their kids vaccinated for medical, religious or personal reasons. Currently, exemption forms can be filed online with only one parent’s sign-off. As The Colorado Sun has reported, Gov. Jared Polis opposes Mullica’s effort to change the law. 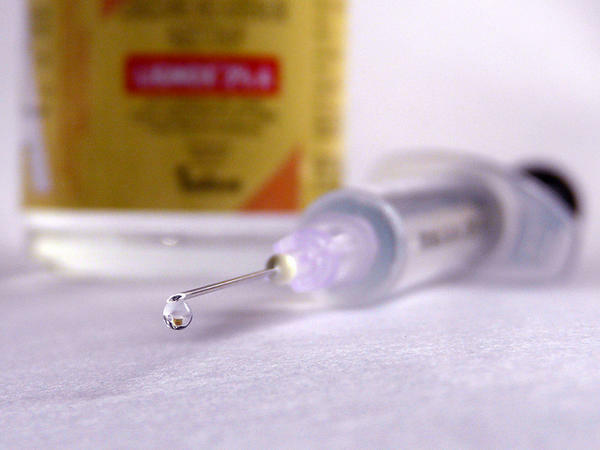 “Governor Polis believes that forcing people to receive shots they don’t want creates mistrust of government, mistrust of vaccinations, and would ultimately backfire and hurt public health,” said Laurie Cipriano, press secretary for Gov. Polis, in an email. And in California, he says, some doctors started giving unwarranted medical exemptions when the state eliminated non-medical exemptions, but on the whole vaccination rates did increase. According to the National Conference of State Legislatures, Colorado, Utah and Idaho are among 17 states that allow parents to opt out of vaccines for personal reasons. So is Washington, where at least 64 people in Clark County have contracted measles in that state’s latest outbreak. “Because measles is so contagious, when you get below 95 percent (vaccination) you are prone to potentially having an outbreak,” says O’Leary. Vaccines, the refrain goes, have become a victim of their own success. The Centers for Disease Control and Prevention have found that, at about 89 percent, Colorado has the lowest percentage of kindergartners vaccinated for measles, mumps and rubella. Idaho, Montana, and Utah have low enough vaccination rates that they’re considered at risk for outbreaks. Wyoming didn’t report information to the CDC. 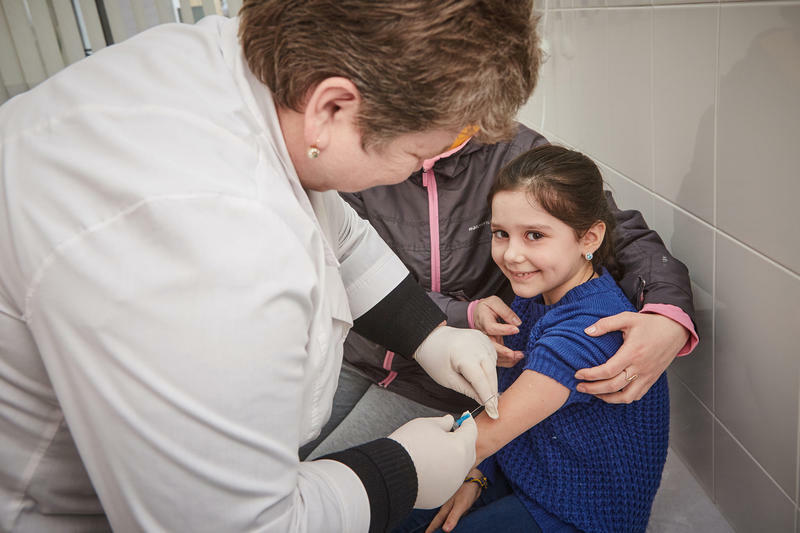 Beyond the basic health implications, both Mullica and O’Leary point to cost as another reason to increase vaccination coverage. It took about $70,000 in taxpayer dollars to contain two measles cases in Denver in recent years. “Last year alone we could have saved $55 million in unnecessary hospital visits, had we been appropriately vaccinated,” says Mullica, pointing to a report out this month from the Colorado Children’s Immunization Coalition and Children’s Hospital Colorado, which tallied up the charges that hospitals and emergency rooms incurred in one year by treating more than 9,400 children for vaccine-preventable diseases. There's currently another measles outbreak, this time in the Pacific Northwest. In the Mountain West, states are below the national average for measles vaccination, which could also put us at risk. 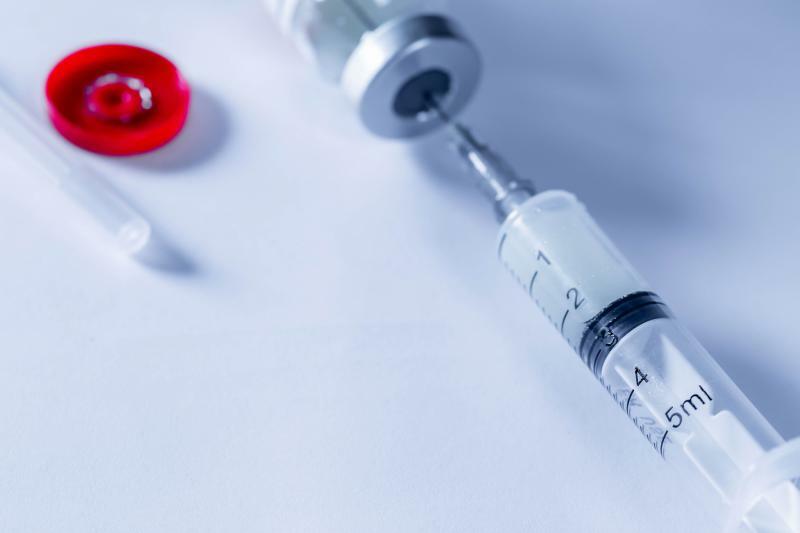 The World Health Organization and the Centers for Disease Control and Prevention recently announced that measles cases around the world increased by 31 percent from 2016 to 2017. While the U.S. saw an increase of almost 40 percent during that period, only two states in the Mountain West region reported measles cases. Colorado had one each year, and Utah had no cases in 2016 and three the following year. How Much Should Gender Be Considered In Mental Health Evaluations? In the early days of psychology, therapists thought mental health disorders were mostly experienced by one gender or the other: for instance, anorexia by women, or Attention Deficit Hyperactivity Disorder (ADHD) by men. But in the last couple decades, the thinking has swung hard the other way with attempts to ignore the role of gender in mental health studies. Shortly after Emily Goodwin relocated her family across the country, they got some big news. “We found out we were pregnant less than a month after we moved here and that was a huge surprise,” says Goodwin, who has a homestead in Melba, Idaho.